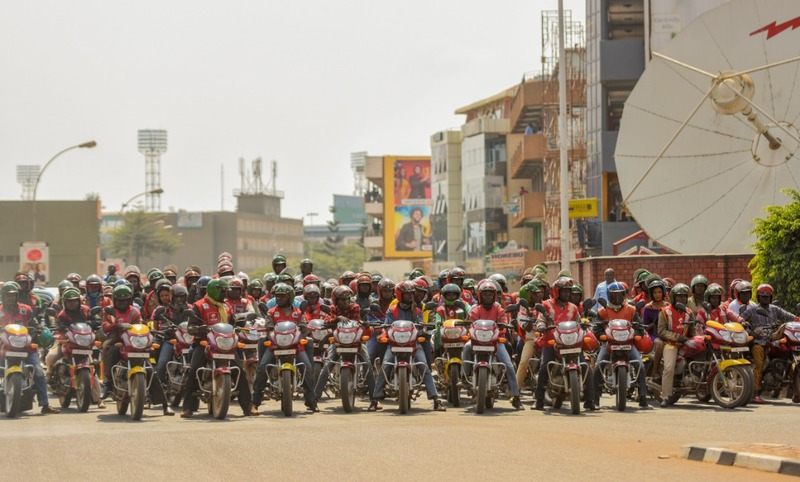 Pascal Technology, an international Information Technology Company that specialises in Gas Stations Automation and Point of Sale Systems, is testing new service for motorbike hailing in Kigali and two secondary cities to ease mobility. The company is testing ‘Pascal Moto’ a technology of car hailing including a device that will be used in motorbike hailing. The testing is being conducted on 150 motorbikes from Rubavu, Musanze and Kigali. The system will allow a commuter to order a moto from home without having to walk to the main road or to wait for minutes to find the next rider. With this technology, a client will pay Rwf300 for the first two kilometres, and Rwf150 for any additional kilometre that will be indicated by the meter. However, Rugamba says prices may change after presenting the project to Rwanda Utilities Regulatory Authority (RURA). “It is useful for passengers who do not want to bargain. In some instances, when you are brought to bargaining, you may pay a lot compared to the service,” Rugamba said. Currently, another service, Yego Moto also helps commuters to order for a moto, but a number of motorcyclists have turned off the device. They say Rwandans are used to bargaining.